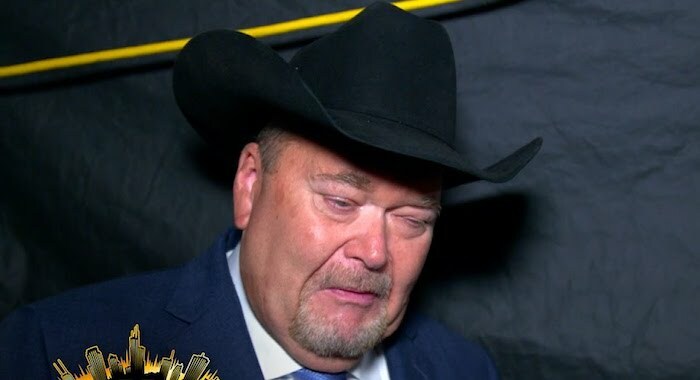 WWE Hall Of Famer Jim Ross talked with Sports Illustrated recently. During the discussion, JR ended up on the topic of WrestleMania 35. He said that Ronda Rousey and Becky Lynch feel like the most fitting main event for the event. Ross went on to say that no male performer is as popular as Becky & Ronda, and the marketing opportunities would be too good to pass up. “Right now, none of the men are red hot,” said Ross. “You can’t say that about the women. They have captivated the attention of the fans. There is no male red hot enough to make me want to supersede putting them above Rousey or Lynch in the main event at WrestleMania.